Canada’s Bryston, Ltd., established in 1973, has long been a benchmark of product quality, consistency, service, and reliability. And these days, they’re receiving equal praise for their products’ sound. Bryston sells electronics for both the home-consumer market and the professional music industry. The company’s products are therefore used in a variety of situations and are subjected to varying amounts of abuse, so they have to be both versatile and exceedingly well made. The quality of Bryston’s analog products is evidenced by the company’s industry-leading 20-year warranty, which is enhanced by a legendary service record. We’ve heard nothing but high praise for Bryston’s ability to fix every product they’ve made, and we’ve even heard plenty of stories where severely abused products were fully covered under their warranty. Bryston obviously stands behind what they make, and the average home consumer can expect Bryston’s amplifiers and preamplifiers to last and be serviced for a very long time. But a well-built amplifier with a great warranty and superior service is only suitable for an audiophile if it sounds good. 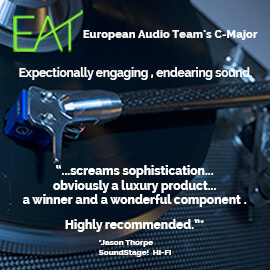 To that end, Bryston amplifiers have received consistently positive reviews in audiophile publications, including ours. Rarely, if ever, does a reviewer say one of their products is poor. But lately reviewers have started to rave about Bryston’s sound, particularly in the case of the newest SST²-designated amplifiers, which represent an evolutionary step in original B-series designs. The first-ever B amplifier was the 3B, released in 1974, and the 4B SST², which sells for $4500 USD today, was originally released as the 4B in 1976. Bryston currently makes eight SST² power amplifiers, with the 4B SST² being the second-most-powerful stereo unit in the line. It’s rated to deliver 300Wpc into 8 ohms or 500Wpc into 4 ohms (the more-powerful 14B SST² is rated at 500Wpc into 8 ohms or 900Wpc into 4 ohms). While consumers could opt for a lower-priced Bryston entry like the 2B SST² or the 3B SST² and expect the same build quality and general type of sound, we’ve long liked the 4B SST², as its high power makes it compatible with almost every speaker on the market, meaning the next time you upgrade your speakers you won’t have to wonder if your amplifier is powerful enough. Former SoundStage! Network writer and 4B SST owner John Crossett reviewed the SST² in July 2009 and felt it was by far the best Bryston had produced. According to John, "Every difference I heard between the 4B SST and 4B SST² was a change for the better. While some updates can be more detriment than benefit, that’s not the case here. It’s not so much a ‘Holy cow!’ jump in performance as the next step toward perfection." In particular, John was impressed with the improvement in noise floor and the impressive clarity: "The first thing that hit me was the 4B SST²’s total silence. Music emanated forth overlaid by absolutely nothing . . . The 4B SST²’s excellent clarity, high resolution, and deep silence made percussion instruments seem to pop out of the mix." One criticism of previous-generation Bryston amps was a cold, clinical sound, but according to John, that’s no longer an issue. "Another welcome improvement over the older model was a touch of added warmth and richness," he wrote. "The 4B SST² was so far removed from what some consider the old Bryston sound that if you haven’t listened to one of the company’s products since the introduction of the SST series, you’d swear the 4B SST² isn’t a Bryston." 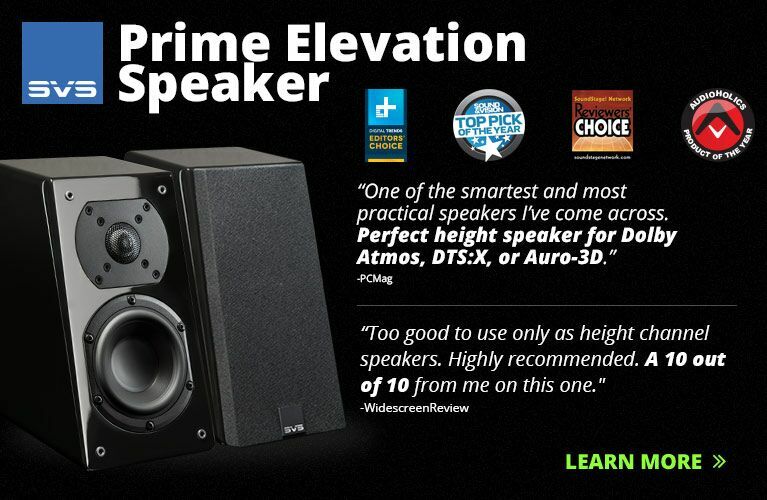 John’s strong impressions led to the 4B SST² receiving a Reviewers’ Choice award as well as a 2009 SoundStage! Network Product of the Year award for Exceptional Value. Prior to publishing this article, Doug Schneider wanted to listen to the 4B SST² in his own system to provide his own assessment. Doug used it to power the Revel Ultima Salon2 loudspeakers, which have a large four-way, six-driver design that sounds better and better the more power you put into them. The 4B SST² didn’t disappoint. According to Doug, "The 4B SST²’s high frequencies are extremely extended and exceptionally refined, and the bass is just as impressive -- deep to the point of being thunderous, but always in control. The Salon2s are a full-range design with three woofers and a big port and are capable of 20Hz extension -- the 4B SST² definitely shows that reach. 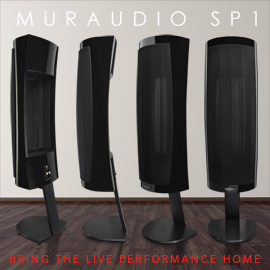 The 4B SST² also sounded effortlessness and at ease, even when the speakers played extremely loud, which is something you get from super-high-powered amps. I can’t imagine many would ever need more power than what the 4B SST² can provide. 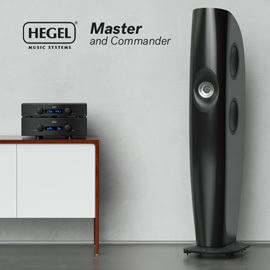 The midrange is neither forward nor recessed, nor is it overly warm or threadbare and thin; it’s as neutral as anything out there, and what’s delivered to the speakers is simply what’s being fed from the source. Probably the most impressive aspect is the high level of detail and resolution. Like John found, the 4B SST² is dead quiet, which lets you use high-resolution source material and hear the smallest nuances and the most subtle musical sounds. There is little, if anything, this amp doesn’t do right." There’s a reason Bryston’s 4B SST² received Reviewers’ Choice recognition and an Exceptional Value award in 2009. The 4B SST² is a fairly priced, high-powered, refined-sounding solid-state amp that can be used with almost any speaker on the market and can compete with the very best amplifiers on the planet, regardless of cost. 4B SST² is that good. It’s also backed by a 20-year warranty that lets its owner rest assured that they purchased a product that will last. When it comes to price, performance, features, quality, and reliability, there are few, if any, power amplifiers that can match what the 4B SST² provides -- it’s a reference-caliber power amplifier that’s also a steal of a good deal.